THE CUL-DE-SAC LOCATION & COVERED FRONT PORCH WELCOMES YOU TO THIS CHARMING HOME SHOWCASING VOLUME CEILINGS, HDWD FLOORS & AN OPEN FLOOR PLAN. ENHANCED W/GRANITE COUNTERS, THE KITCHEN FEATURES AN EATING ISLE + BREAKFAST RM, SS APPLIANCES & PANTRY. OPEN FROM THE KITCHEN IS THE FAMILY ROOM OFFERING A TILE SURROUND FIREPLACE W/MANTLE & BUILT-IN BOOKCASE. THE UPGRADED FULL BATH IS ADJACENT TO THE STUDY/BEDROOM & BOASTS A CUSTOM CLOSET. 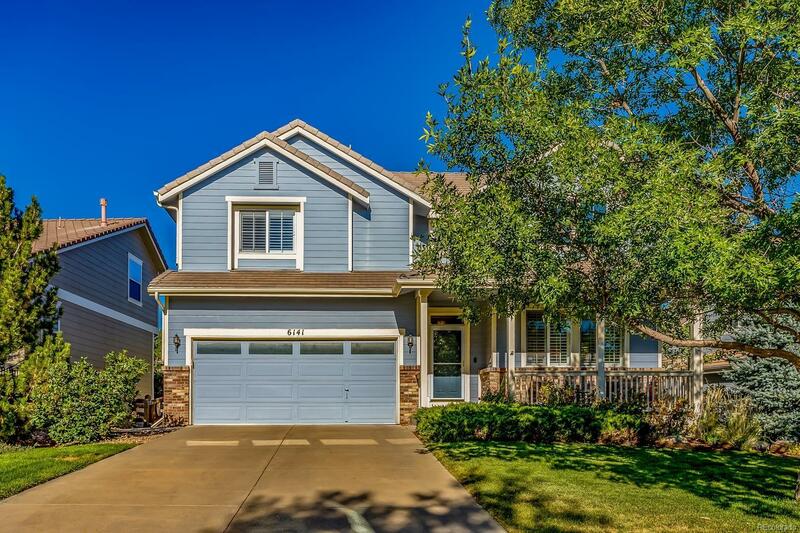 UPSTAIRS ENJOYS A LARGE MASTER SUITE & GORGEOUS REMODELED 5 PC BATH W/DBLE SINKS, MARBLE COUNTERS, BUILT-INS, SHOWER W/BENCH & A CUSTOM DESIGNED W/IN CLOSET. 3 ADD'L BEDROOMS, W/CEILING FANS & NICE CLOSET SPACE + 2ND FLOOR LAUNDRY ROUND OUT THIS FLOOR. 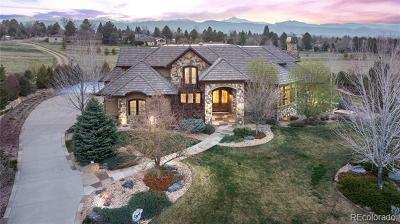 THE WOW FACTOR DESCRIBES THE LOWER LEVEL EMBELLISHED W/A THEATER ROOM, FAMILY/GAME RMS, GUEST ROOM, BEAUTIFUL 3/4 BATH & A GRANITE TOPPED WET BAR W/FRIG & DISHWASHER. OUTDOOR LIVING ON THE DECK & PRIVATE YARD ARE PERFECT. PLANTATION SHUTTERS ARE A HUGE BONUS. WALK TO THE PARK & ELEM SCHOOL.